Theme: Peace, Love, Service, Truth (Mahatma Gandhi’s Message), Diwali. But you can select any topic you want. RSVP to: Deepak Bhatt for attendance as well as for your presentation article. 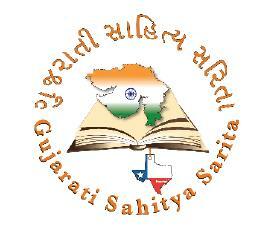 I want to become part of our gujrati sahitya sarita. so What i do for this gujrati sahitya sarita?